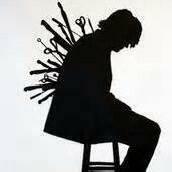 A Corrupt Cornwall Council, NHS Trust and Police Force. Having recently been visited by officers of Devon & Cornwall Police 3 times in as many weeks, an update into the rigged Welfare Priority Assessments by Cornwall Council and the Cornwall Partnership NHS Foundation Trust is long overdue. The cover-up has continued and both the Council and the Trust have treated Freedom of Information requests with utter contempt in not answering questions to do with rigged Cornwall Homechoice Welfare Priority Assessments which have abused and discriminated against the mentally ill and the vulnerable. The most recent FOI request has seen the Trust break the law in not replying to the request by 27 October 2015. Once the Trust learnt I was in communication with the Information Commissioner’s Office over the contempt the Trust had shown the FOI Act 2000, the Trust responded a month too late on 27 November, refused to answer the FOI request and, like Cornwall Council, invoked its own ‘vexatious’ policy to avoid answering future FOI requests on rigged Welfare Priority Assessments. The above notice shows a response to the FOI request was “long overdue” and that “By law, under all circumstances” the Trust “should have responded by now”. Cornwall Council invoked a ‘vexatious’ policy against me months earlier to avoid answering FOI requests about Homechoice property anomalies, unlawful ‘ringfencing’ and rigged Welfare Priority Assessments. It would appear the ‘Letter of Defamation’ sent to me over a year ago by Cornwall Council warning me not to name Council employees Rachel Lytham and Tony Grainger again on social media or accuse them of being party to rigged Welfare Priority Assessments, was solely for the purposes of unlawful intimidation. That having also named and shamed Council employees Jon Warner, Angela White, Clemence Lincoln-Williams, Sarah Hill, and a NHS Trust employee in excess of 650 times on social media for also being party to rigged Welfare Priority Assessments, the Council still has no stomach for scrutiny in a court of law. The most likely candidate for the unsigned ‘Letter of Defamation’ was then ‘Principal Legal Officer’ with Cornwall Council Mr Simon JR Mansell MBE. Picture shows one of Simon JR Mansell’s alter ego profiles from his Facebook site and which I have named ‘THE INTIMIDATOR’. Although I have recently been accused of internet harassment by 2 Trust employees whom I have never met or tried to contact, the police are due to visit again next week to take me to St Austell Police Station for recorded interview and with a solicitor present regarding their complaint on behalf of the Trust. Unfortunately Devon & Cornwall Police is not impartial in this due to my unlawful arrest, intimidation and detention in 2012 when 2 Sergeants and 2 PCs with D&CP were found to have perverted the course of justice and a 15 month investigation/cover-up by the IPCC failed to determine if the 4 Officers were ordered to set me up or were bribed. That the most likely organisation in a position to influence D&CP to conduct a Scam involving me not being charged under any circumstances was Cornwall Council for the purposes of protecting itself and partner landlord Sanctuary Housing from allegations of breaking the law prior to my arrest. That in view of the above only an external police force can “fairly” deal with a complaint involving a corrupt Cornwall Council, a corrupt NHS Trust and a corrupt Devon & Cornwall Police Force. In 2012 I was falsely arrested for harassment and was intimidated and locked up and oppressed in recorded interview at St Austell Police Station by Officers representing Devon & Cornwall Police. An internal investigation followed which proved to be a whitewash. The IPCC investigated and decided some 15 months later that 2 Sergeants and 2 Constables had perverted the course of justice but should receive ‘Management Action’ only. Unfortunately, the IPCC conducted it’s own whitewash and cover-up to protect Sergeant 5016 Shane Carhart, Sergeant 3097 Dave Cartwright, Constable 5851 Mark Pomery and Constable 1685 Jo Wyatt, senior officers, and the organisations involved. That we know some of what the 4 individual Officers did wrong but we do not know why the 4 Officers collectively did it. I allege Cornwall Council covertly arranged the Scam with Devon & Cornwall Police to protect corruption by the Council and it’s housing partner Sanctuary Housing, and others. That I would be put through the wringer, my rights would be abused, I would be processed as a criminal, and intimidated enough for me to agree to remove blogs from my website which were damaging to the Council and Sanctuary and others, in exchange for a caution only. That the moment I opted to have a solicitor present and go for recorded interview the Scam was scuppered because Devon & Cornwall Police had no evidence against me because it was never their intention to charge me. This because it would have served only to expose criminality by Cornwall Council, Sanctuary Housing, TPAS and fraudster Oonah Lacey, and Devon & Cornwall Police itself. 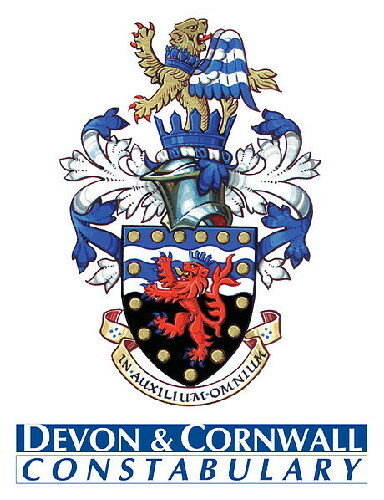 On 6 November 2015 I was visited by Sergeant 15434 and Constable 10463 representing Devon & Cornwall Police who served me a ‘Police Information Notice’ in regard to a formal allegation of Harassment by 2 employees of the Cornwall Partnership NHS Foundation Trust. 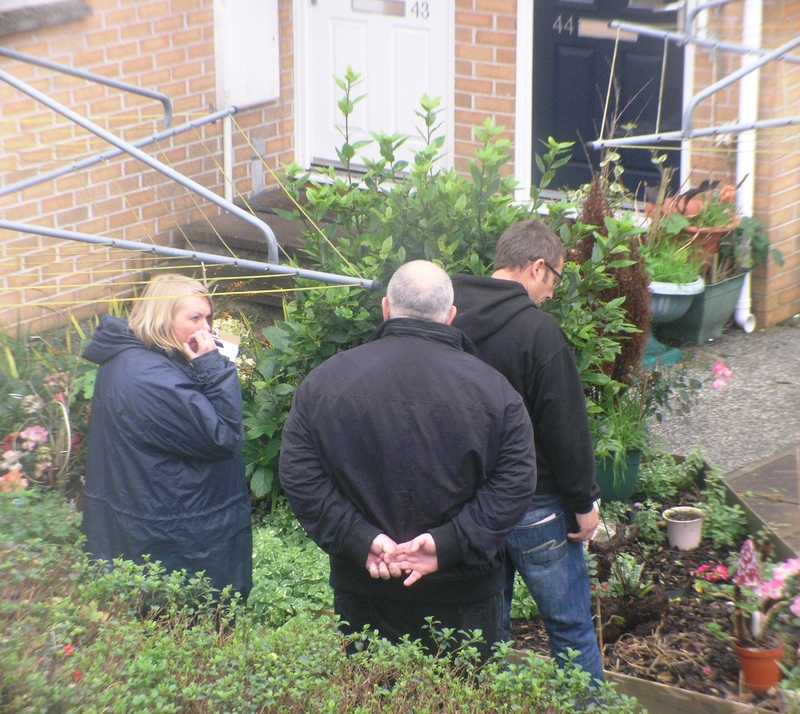 The visit represented a further attempt by Devon & Cornwall Police to intimidate me and to protect criminality by Cornwall Council and it’s corrupt partner the NHS Trust regarding rigged Homechoice Welfare Priority Assessments which abused and discriminated against the mentally ill and the vulnerable. That I will be lodging an official complaint against Devon & Cornwall Police for it’s continuing intimidation to me to protect the criminality by Cornwall Council, again, and the NHS Trust, and I will also be seeking answers which remain unresolved concerning it’s original intimidation to me in 2012. Because the above involves Government Bodies I will be notifying my MP with a view of Parliament conducting an Investigation or Inquiry. THE SANCTUARY HOUSING CEO DAVID BENNETT CBE FRAUD. Today marks the 2nd Anniversary of “Bennett’s Folly”, pictured above, when building work began on this white elephant and fraudulent construction by the corrupt Charity Sanctuary Housing, which I named “Bennett’s Folly” around that time. The above picture shows the various stages which led to “Bennett’s Folly”. Top left – Swales Cesspit in 2009. 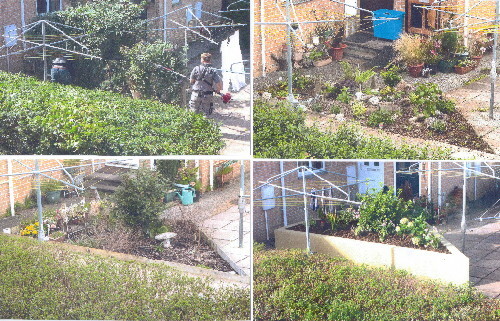 Top right – The democratically elected Shrub Bed in 2010. Bottom left – The neglected Shrub Bed in 2013. Bottom right – “Bennett’s Folly” on 10 November 2013. 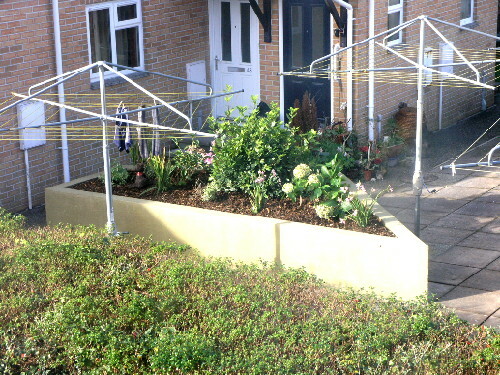 The reason this ‘V’ shaped area of land in the flats communal work area was transformed into a low growing Shrub Bed in 2010 was to stop the 2 rotary driers seen in the pictures being interfered with by foliage. That the residents were unhappy to continue paying a weekly Service Charge for rotary driers which were not ‘fit for purpose’ and voted to stop it ever happening again. The above shows photos being taken on 17 May 2013 in preparation for “Bennett’s Folly”. The one with his back to the camera is Sanctuary Housing Officer Robert ‘Not to be Trusted’ Carnon. A group of “rocket scientists” on 25 October 2013 considering the work to be done. The one wearing glasses was from ‘Evergreen Landscapes’ and was one of the men who later carried out the work. Unbelievably none of the above considered the design or construction would interfere with the nearby rotary driers, and the decision by the residents 2 years earlier was completely ignored and treated with contempt. 4 November 2013 – Work begins on “Bennett’s Folly”. 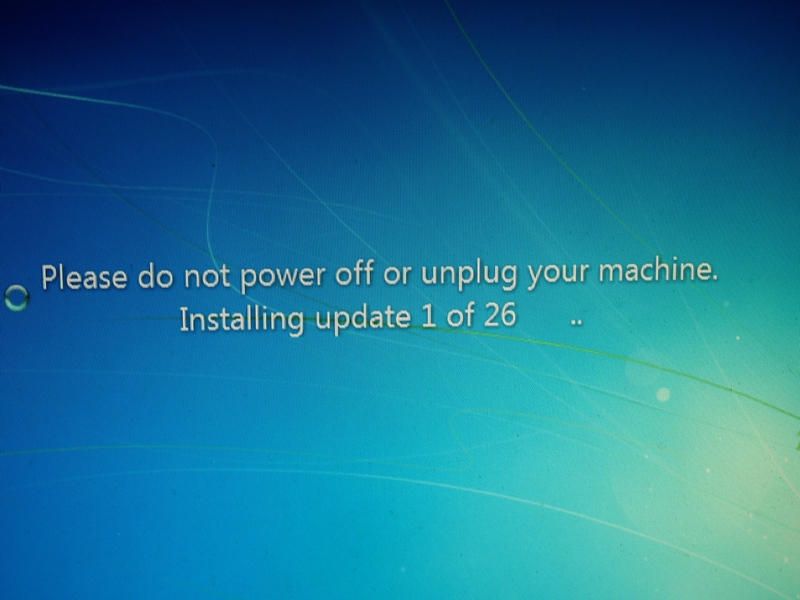 It must have been bloody annoying with those rotary driers being so close. 5 November 2013 – structure almost completed. 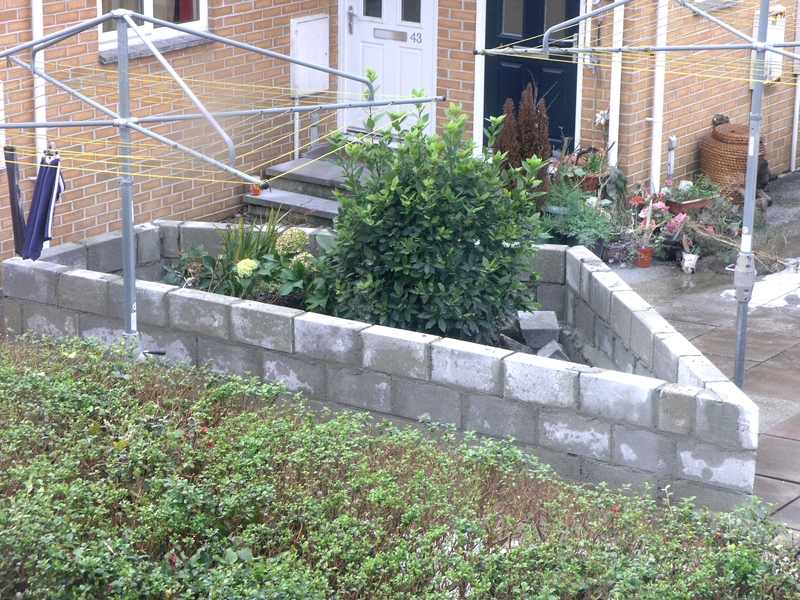 10 November 2013 – The completed white elephant of a construction which served only to obstruct the residents using the nearby rotary driers which they paid to use. 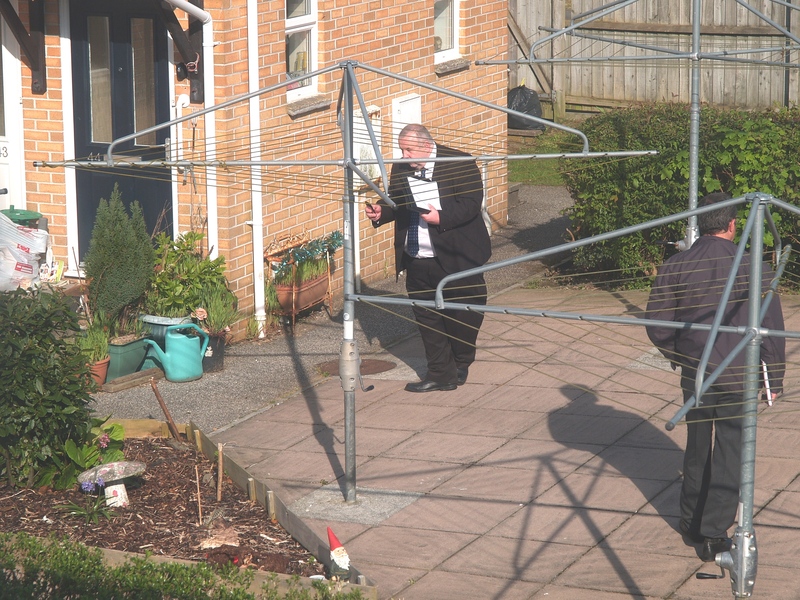 To fathom out why Sanctuary Housing built “Bennett’s Folly”, which everyone involved must have known would interfere with the rotary driers, and therefore steal from the residents every week, one has to go back to 2009. 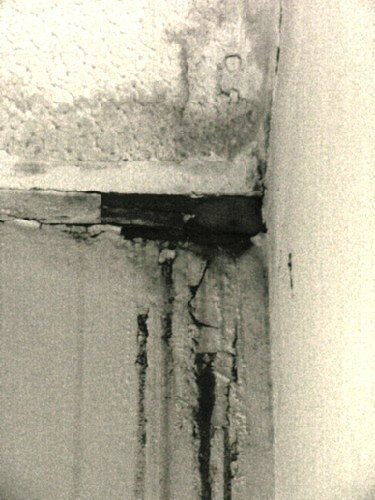 Throughout 2009 Sanctuary neglected grounds maintenance despite being paid weekly Service Charge payments. All 6 rotary driers had to be replaced and Sanctuary resorted to criminality to cover-up this fraud and deception upon it’s residents. I lodged a number of official complaints which were blocked indefinitely by Sanctuary in 2010 to force me into external mediation. 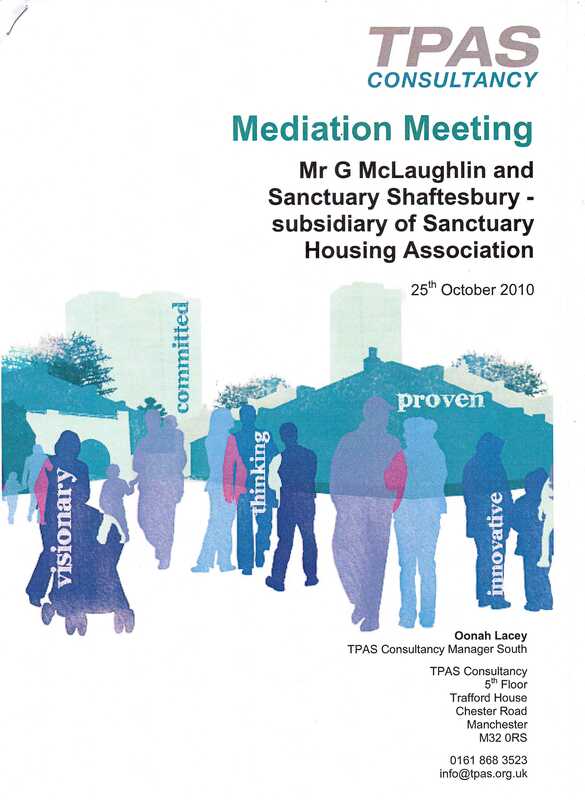 External mediation by TPAS for it’s flagship Accredited Landlord Sanctuary Housing proved only to be an unlawful SCAM to bury the complaints. A process conducted covertly in a cafe without the proprietor’s permission or my consent. The TPAS Mediation Report which proved to be Null & Void. I was offered a bribe of £220 to be party to the SCAM and which Sanctuary’s Simon Clark increased to £300 in late 2011. In declining Clark’s bribe and his advice to lodge my complaint with the Housing Ombudsman, knowing the HO could not investigate the SCAM, Simon Clark then closed my 800+ day old complaint unresolved despite acknowledging that mediation was a mistake. In 2012 I was arrested by Devon & Cornwall Police following a complaint by ex-TPAS mediator Oonah Lacey who had been sacked by TPAS for alleged fraud in 2011. The police had no grounds or evidence to arrest or detain me and my arrest proved to be a SCAM arranged by Cornwall Council. That it had asked Devon & Cornwall Police to arrest and intimidate me enough for me to remove blogs from my website which were damaging to the Council, Sanctuary and others, but not risk charging me. 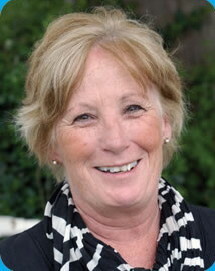 TPAS mediator Oonah Lacey who was later sacked for alleged Fraud. I was processed as a criminal and locked up and I was instructed that if I agreed to return home and remove the blogs I would receive a caution only, as opposed to my computer being seized as evidence knowing it would prevent me earning a living if I was charged. The moment I elected to have a solicitor present and opt for recorded interview instead of giving way to intimidation Devon & Cornwall Police was in trouble. Apart from Oonah Lacey’s uninvestigated complaint of written lies, and the officers reliance upon a VPS statement which the solicitor considered “inappropriate” outside of a court of law and “oppressive” because the 2 officers continued to use it, the 2 officers had nothing else to offer in the way of evidence against me. Despite my eagerness to be charged and have my day in court, and despite my solicitors advice that I had given the police no choice but to charge me, I was in fact given only a caution. A complaint was later lodged with Devon & Cornwall Police against the multi-tasking desk Sergeant 5016 Shane Carhart, Pc 5851 Mark Pomery, and Pc 1685 Jo Wyatt, and the 3 were later investigated by a Sergeant 3097 Dave Cartwright (I/O) who’s investigation was little more than a whitewash to protect Devon & Cornwall Police, the Officers, and the organisations. Over a year later the IPCC ruled all 4 Officers were at fault in some way and they were all given ‘Management Action’ only. This because the IPCC, like Sgt 3097 Dave Cartwright, also willfuly chose not to investigate more serious allegations and evidence. So what has any of this to do with “Bennett’s Folly” I hear you ask. Unlike Sanctuary Housing, which is above the law and answerable to no one, Cornwall Council is not. 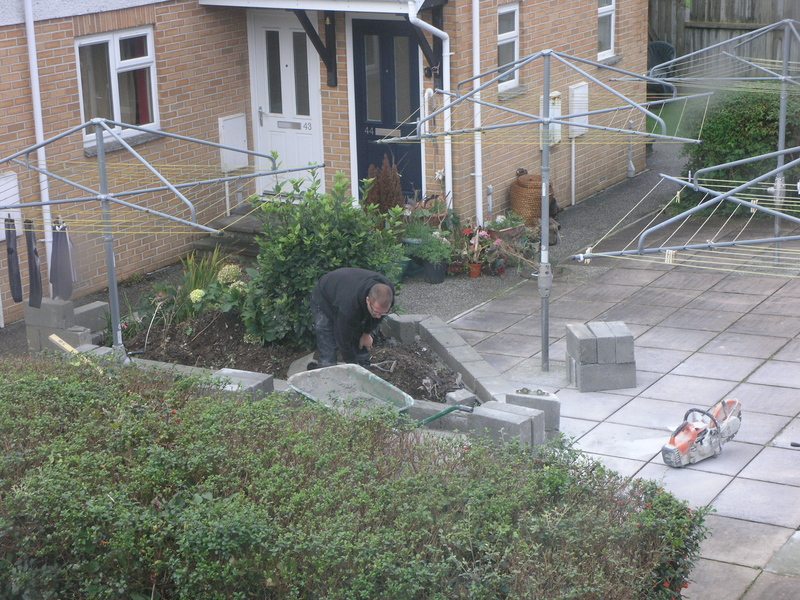 I believe the reason why “Bennett’s Folly” was built, and why there are so many unresolved grounds maintenance and repair issues where I live is to distract my attention away from Cornwall Council, Sanctuary’s housing partner, and in particular damaging blogs relating to 2011 which involved them both in some pretty underhanded and criminal acts. These involving myself being harassed for nearly a year as a direct result of Homechoice properties being unlawfully ‘ringfenced’ and the public being deceived. Bennett’s Shame : Flat damage reported over 5 years ago but which remains in disrepair despite charity funds being spent on the nearby white elephant of a construction. If you, the reader, think me wrong about “Bennett’s Folly” I would welcome your thoughts as to why you think it was built and for what purpose bearing in mind it serves only to steal revenue from residents and tax payers. Sanctuary Housing has known since 2009 that anything to do with the rotary driers is a sensitive issue with me because of the number of complaints I have made about them and the fact the bribes were based on a calculation to do with the rotary driers. When I open my bedroom curtains every morning the first thing I see is “Bennett’s Folly” which Sanctuary is quite happy for me to continue seeing and complain about if the end result is it’s corrupt housing partner Cornwall Council is left alone. In the 2 years “Bennett’s Folly” has remained to cheat the residents Sanctuary MD Simon Clark and CEO David Bennett CBE have been reminded every week in writing. Evidence which will I hope will eventually be used against them in a court of law. Cornwall Council has long been aware “Bennett’s Folly” has continued to steal revenue from the residents and then Lib-Dem MP Stephen Gilbert turned a blind eye to this weekly fraud. Having dealt with Steve Double MP I predict he too will turn a blind eye to this fraud. I am presently revisiting and researching 2011 – 12 with a view of writing something more substantial and longer lasting about that period.